You can’t beat that #NewCarFeeling when you purchase the car of your dreams! Car buyers in 2016 have more choice now than ever before, which is great news for all you car lovers out there, but being spoilt for choice can also be quite difficult when trying to pick just 1! So we’ve picked out new cars for 2016 which we definitely think will give you that #NewCarFeeling, whether you’re looking for a luxury, mid-range or budget vehicle! Bentley’s Extended Wheel Base resembles the feel of a private jet, as it focuses on creating a comfortable and luxurious experience for rear passengers. Its features include a state-of-the-art entertainment system, fast wireless connectivity, an in-car audio system, fold-out tables and even a champagne flute system! 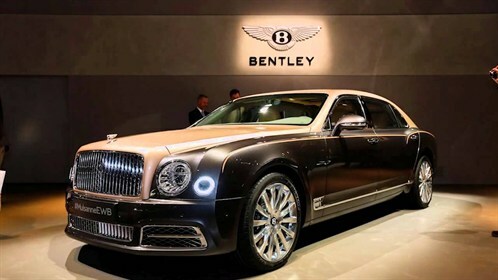 The Mulsanne EWB is as luxurious as Bentley gets and it’s on sale now! 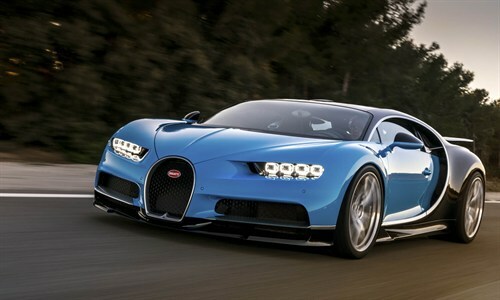 The Bugatti Chiron is the epitomy of a supercar with its incredible features that enhances the driver experience. Arguably, the Chiron’s most attractive feature is it’s 8 litres, 16-cylinder engine with the ability to reach speeds of up to 261 mph. At a price of around 2 million on its release this autumn, the Chiron certainly is a car to be coveted! On sale in September, the Honda NSX combines a nine-speed gearbox with a stunning, elegant exterior which places it securely within the supercar range. 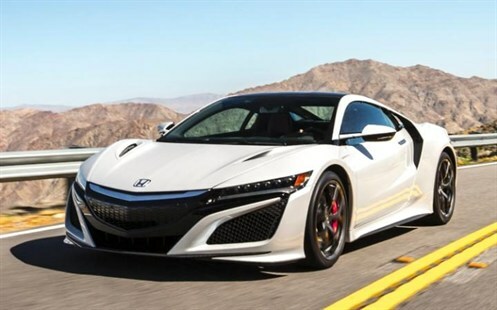 The NSX has the ability to reach a top speed of 191mph and can reach 0-62mph in just 3 seconds! 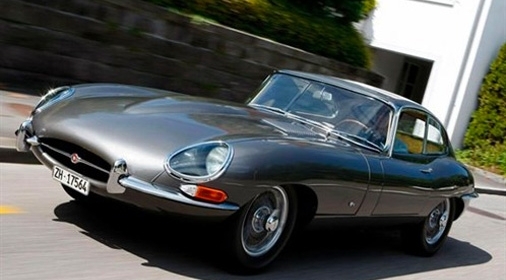 It’s a model that’s sure to give its rivals a run for its money! 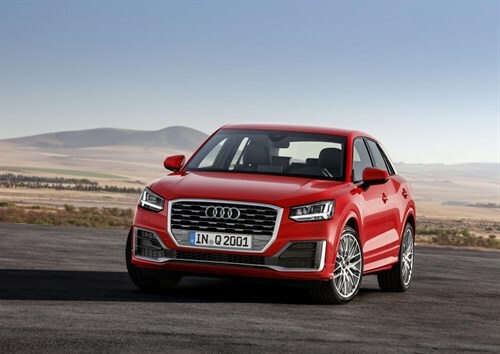 The Q2 is the brand new Audi SUV for 2016, and is already on sale! The interior of this car is very spacious and features a portfolio of advanced technologies, including LED and ambient lighting, a digital virtual cockpit, smartphone interface and more. If these features aren’t enough to capture new buyer’s attention, it also has a stylish, modern design to make it stand out from the crowd. 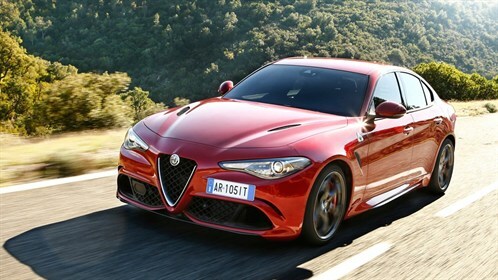 The Alfa Romeo’s new car, the Giulia, is a stylish new entry into the 2016 car market that goes on sale later this year. Not only does it look fantastic, but the latest reviews have promised that it’s an absolute pleasure to drive with great handling and steering, and not to mention a series of great engine options. The Giulia will rival cars such as the new Audi A5 and Porsche 718 Cayman this year, but we’re confident that with its appearance and features, it will be an appealing car for buyers! Although the Mazda is certainly not an opulent supercar like your Bentleys and Bugattis, it still has a compelling combination of a stylish appearance, a premium-looking interior and a comfortable ride. 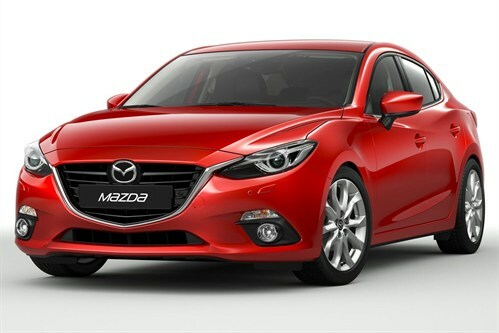 The Mazda is on sale now and has received excellent reviews from customers who claim it has everything – affordability, comfort, performance and stylish looks! 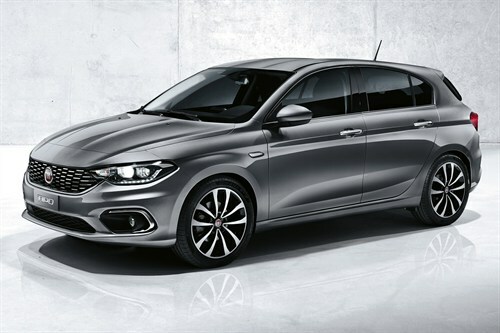 If you’re looking for a good value, comfortable family car then the Fiat Tipo is for you! The Tipo isn’t particularly an exciting model packed with modern and stylish features, but if you’re looking for a safe and practical car which is affordable, then you really can’t fault it! At ChipsAway we know how important it is that the bodywork of your car looks like new. If you have a paint scratch, a small dent or a light scuff on your car, ChipsAway can help! Our local specialists have a wealth of experience carrying out professional repairs on all makes and models, so don’t risk the DIY repair and how-to guides, call us now for your free non-obligation estimate or request your free quote here!